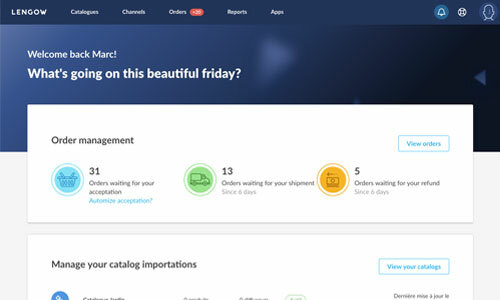 Discover one of the leading ecommerce website in the world, gaining market share every year. You will find information about the main advantages of the platform and on the tools Bing Shopping can offer you. 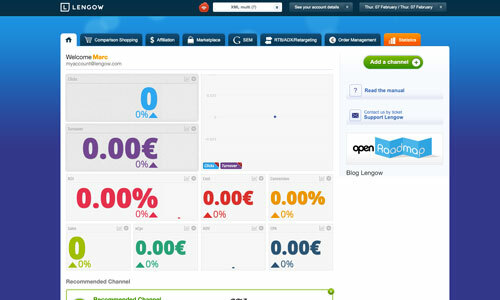 Lengow gives you tips to optimise your presence on the search engine and improve your campaigns. 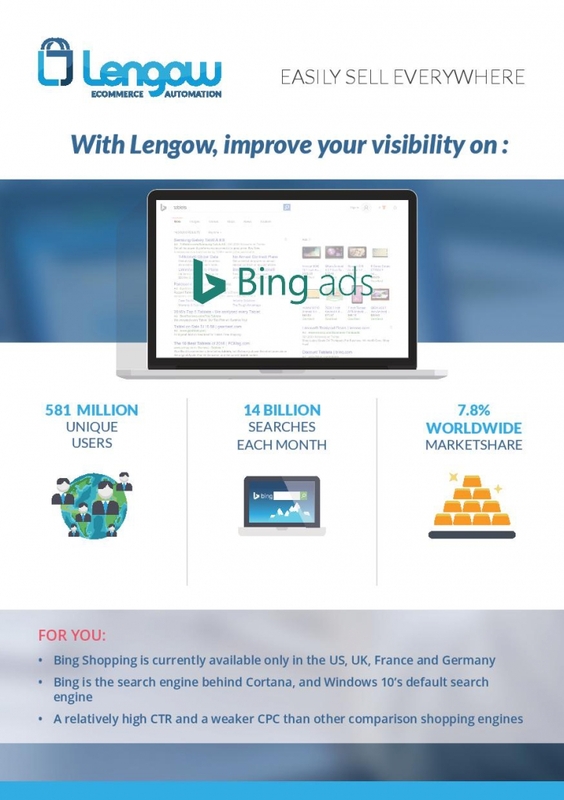 Finally you will see how to integrate onto Bing Shopping successfully with Lengow!